Has Spring Break been a bit…much? Knox County saw another month of an improving unemployment rate that possibly aided by losses in the labor force. 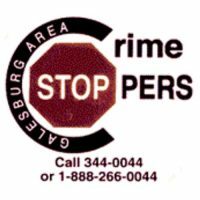 An 18-year veteran with the Galesburg Police Department has been named the 2018 Officer of the Year by the Galesburg Area Crime Stoppers. 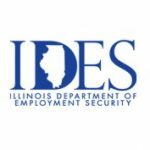 A new advanced manufacturing support company has announced they will set up on the south side of Galesburg, bringing with it 52 jobs over the next three years. 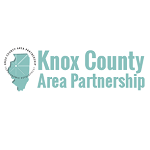 Concerns over the financial woes of the Knox County Nursing Home were voiced by staff and union reps at Wednesday night’s county board meeting. U.S. Route 34 will be closing to traffic on April 16 and is expected to stay closed for nearly six months. 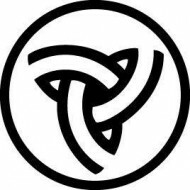 The Galva Arts Council has announced the line up of musical acts that will play Wiley Park this summer as a part of a 10-week concert series. 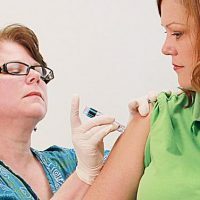 The flu season typically peaks in every year in February and March. A Little York woman was arrested Sunday for driving under the influence of alcohol following a single vehicle crash on the edge of Galesburg. Nine precincts and Knox County had two races missing from their Democratic ballots on Primary Election Day last Tuesday.